Laurie Weston Davis, CEO and Broker/Owner of Better Homes & Gardens Real Estate/Lifestyle Property Partners and The Geeky Girls is going into her twelfth year in the industry. And in that time, she’s made a real mark and become a top influencer, including an Inman Ambassador. So we wanted to know: who influences this influencer? After her years at home, raising a family, Laurie joined real estate and found a community -- professionals who helped and supported each other, from all over the country. And that message of community -- of sphere -- is one that means a great deal to Laurie and her business partner Scott Lincicome. “People define sphere very differently,” she noted. “Some people, they think that every name, every email address is part of their sphere. Well, that can be. But I think we're looking at defining it very differently. You gotta start out with the people that you know. Laurie cultivates two very distinct spheres of influence. She joked that she has two personalities, but really it’s about the two domains of her life in which she interacts with people. “I kind of have my everyday office community people, but then I have my real estate industry sphere,” she said. She counts Mark Spain, Brad Inman, Will Hansen, even Relola’s own Molly McKinley among them. 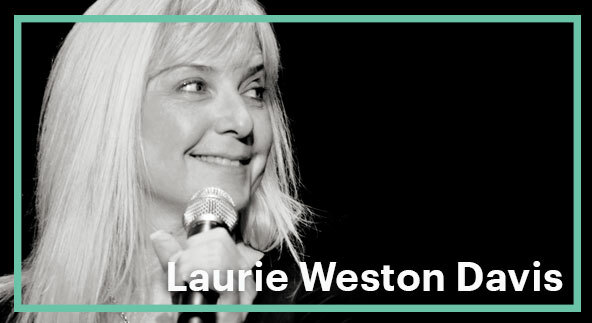 Like many in the industry, Laurie came into real estate as a second career. And for anyone else looking to get started, she suggests joining the community first. The market the Laurie and Scott work in is Pinehurst, North Carolina. 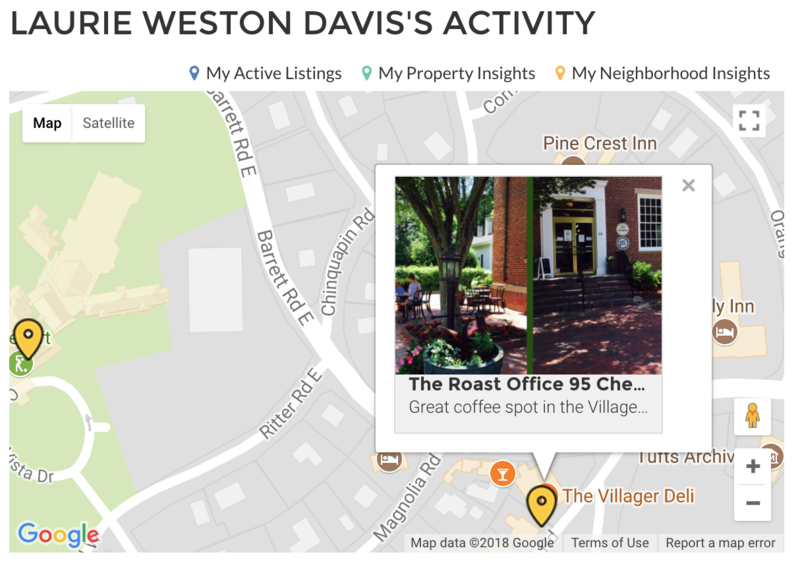 It’s a picturesque town in the Sandhills of North Carolina, with a vibrant golf and horse community. Follow Laurie on social media and you’ll see the many a golf coursesunrise with her everpresent companion pooch Baxter. But beyond that, Laurie has a strategy with her local community. As Laurie tells it, you promote others ten times more than you promote yourself. Because it all comes back in the end!